From Wikipedia, the free encyclopedia. 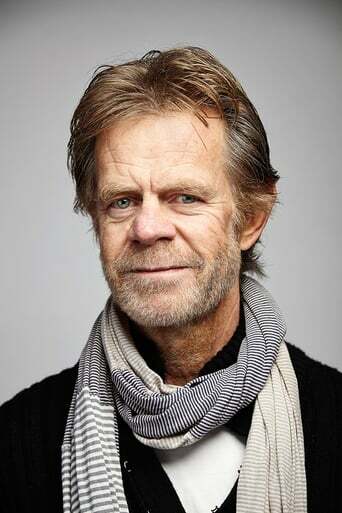 William Hall Macy, Jr. (born March 13, 1950) is an American actor and writer. He was nominated for an Academy Award for his role as Jerry Lundegaard in Fargo. He is also a teacher and director in theater, film and television. His film career has been built mostly on his appearances in small, independent films, though he has appeared in summer action films as well. Macy has described his screen persona as "sort of a Middle American, WASPy, Lutheran kind of guy... Everyman". 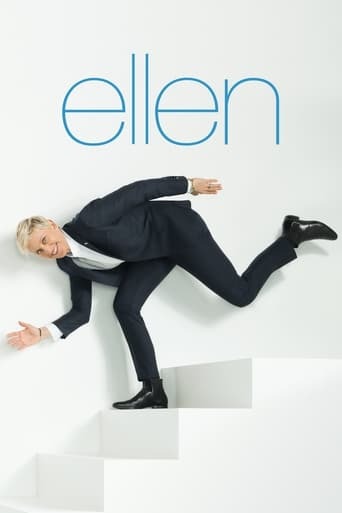 He has won two Emmy Awards and a Screen Actors Guild Award, being nominated for nine Emmy Awards and seven Screen Actors Guild Awards in total. He is also a three-time Golden Globe Award nominee.